Welcome to Anna's Chestnut Oaks! Anna's Chestnut Oaks, LLC is a small, family run farm nestled on 6 acres, tucked among beautiful chestnut oak trees. We are located in Spotsylvania County, Virginia just a short drive from Lake Anna. We are currently raising 10 ADGA & AGS Nigerian Dwarf dairy goats for dairy, breeding and showing. 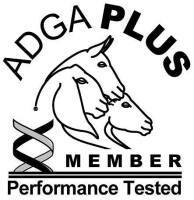 We maintain a carefully managed, disease-free herd bred for performance in milking as well as in the show ring. By keeping our herd small, we are able to devote the care and attention that bring out the best in this personable breed. Nigerian Dwarfs are a diary goat breed which is much smaller than traditional dairy breeds. 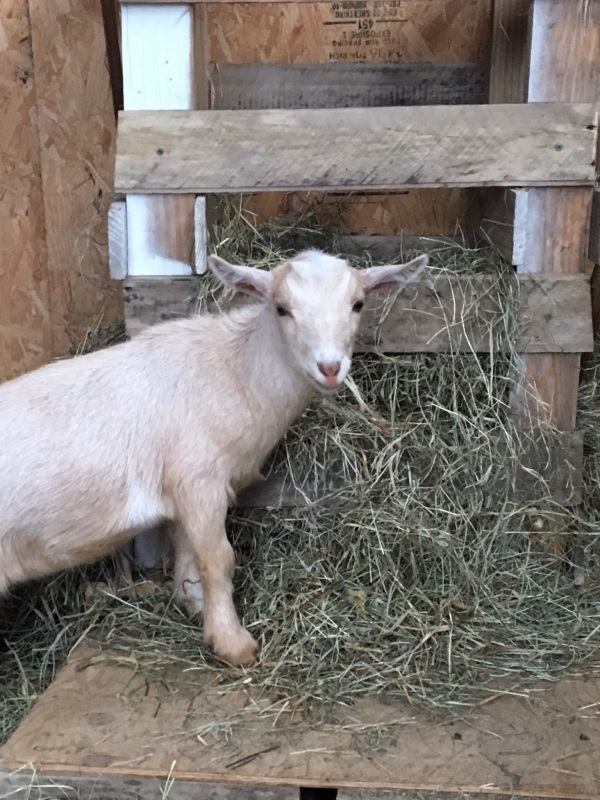 Standing at 17-24 inches tall at the withers and characterized by a long body, level topline, erect ears and flat to slightly dished muzzle, the Nigerian is a well proportioned dairy goat in minature. 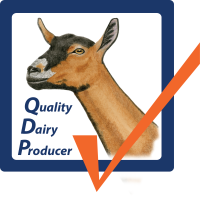 Milk production averages 1-2 quarts per day, with a butterfat content between 6-10%. The lower milk average makes them ideal for a small family and their high butterfat content makes them an excellent choice for homemade cheese, yogurt and ice cream. With a gentle, friendly personality, combined with their smaller size, Nigerians are perfect for just about anyone to handle! 23 Be sure you know the condition of your flocks, give careful attention to your herds; 24 for riches do not endure forever, and a crown is not secure for all generations. 25 When the hay is removed and new growth appears and the grass from the hills is gathered in, 26 the lambs will provide you with clothing, and the goats with the price of a field. 27 You will have plenty of goats' milk to feed your family and to nourish your female servants.